Our new video Outcast, taken from the album In The Box, is out now on Bitterpill Music Youtube Channel. In The Box is our third album and it’s a 25 minutes/four tracks EP available in streaming and download on all digital stores at this link. 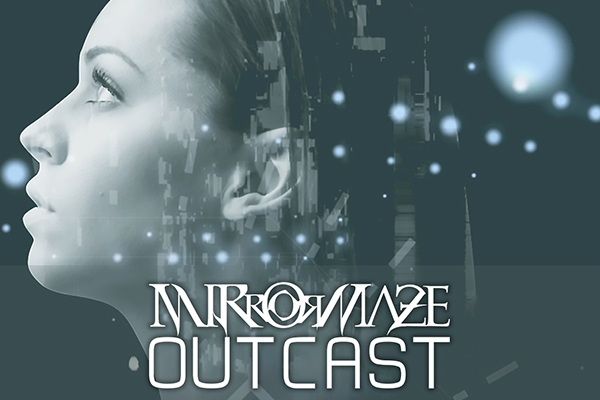 Outcast is a pure modern prog metal song, with original songwriting and great musical performance, enjoyable at the same time by prog lovers and by metal addicted in general. The music video has been created by Davide Cilloni, while the song has been written, mixed and mastered by Davide Penna (Vocals and Guitars); lyrics by Sam Lanfranchini (Keyboards). In The Box is available also in CD format on MirrorMaze‘s Bandcamp profile.